Following the expiration of deadline for the submission of lists of party candidates who won tickets for the 2019 National Assembly elections, strong indication emerged weekend revealing that many All Progressive Congress (APC) current lawmakers who lost out at just concluded primaries may begin exodus this week. Weekend, the Senator representing Kaduna Central Senatorial Zone, Shehu Sani tendered his resignation from the APC, citing loss of internal democracy in the party. This is coming less than 24 hours after APC submitted its final list of ticket holders to INEC excluding him having lost to a rather new politician. Already, investigations show over 85 lawmakers who petitioned the appeal panel, seeking to have their cases reviewed and given tickets, lost their appeals. Currently, the aggrieved lawmakers are only awaiting the formal report on the findings of the appeal panel before taking any further steps which analysts say may not be far from decamping to another party with strong national spread and internal democracy. 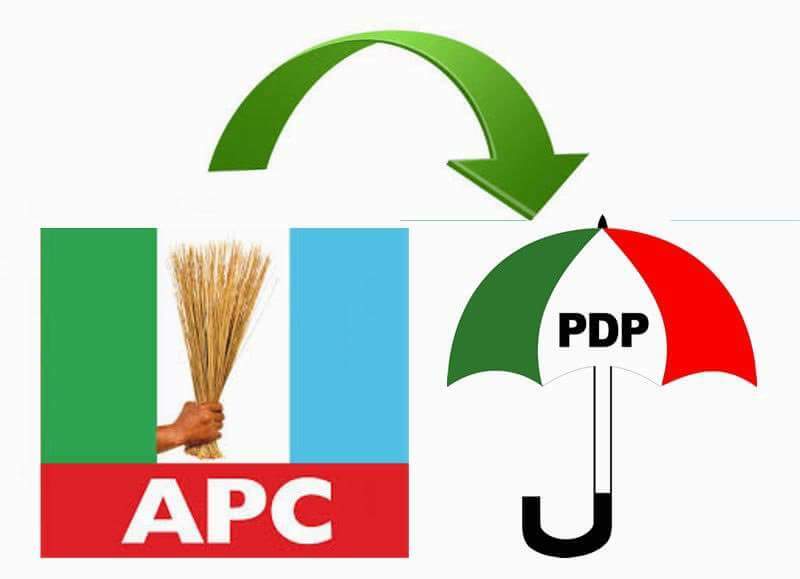 Another dangerous option available for the members who are returning to the National Assembly, according to pundits is to rather remain in the party and work for the interest of another party after all. It would be recalled that instances of imposition, malpractices, violence and parallel congresses marred APC primaries in several states leading to high number of petitions to the National Working Committee (NWC) of the ruling party.